Established in 1978, Alarm Central continues to offer the most advanced monitoring services in the alarm industry today. Alarm Central, one of the oldest independent central stations in the United States, provides coverage all over the country. The owners and managers of Alarm Central have over 100 years experience collectively in the alarm industry. Alarm Central stays involved and active in the security industry, helping to standardize procedure, reduce false alarms and opening communication between local police and fire departments and our dealers. 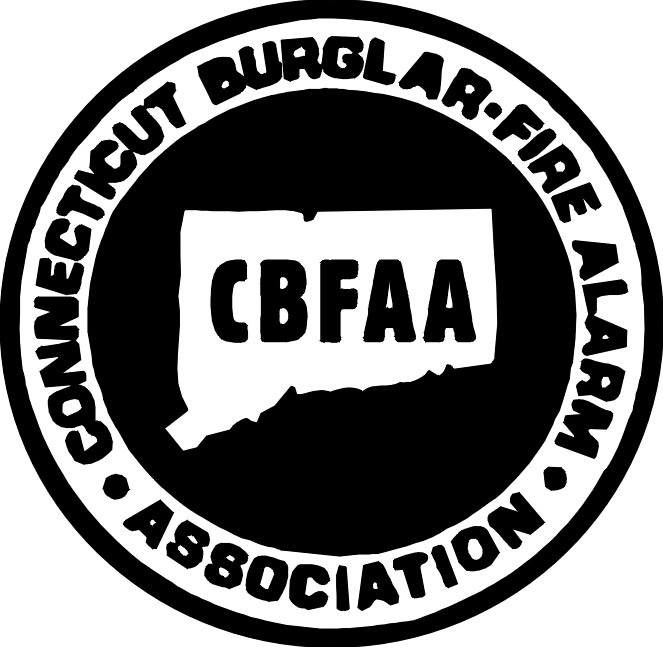 Alarm Central belongs to the following associations: NBFAA, MSCA (Massachusetts), MBFAA (Maine), CBFAA, AARI, NHAA, GBFAA (Geogia), AAA (Alabama), LBFAA (Louisiana), and the South Shore Chamber of Commerce.